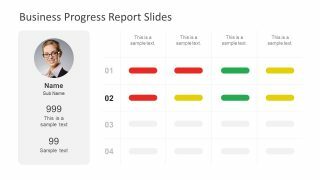 The Business Progress Report Slides for PowerPoint is a creative template design for organizational stakeholder meetings. The business managers and development professionals always require progress reporting for investors, clients and board directors. 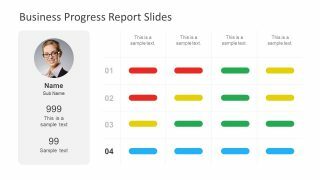 Here, the PowerPoint of business progress report template presents slides for abilities and accomplishments of employees. 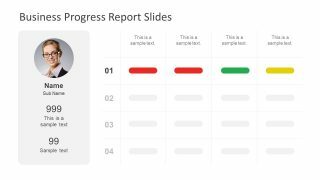 The report template has matrix chart to add qualitative data. For instance, the assorting color bars present different number of score results. For instance, red for low, yellow for moderate, green for high and blue for very high performance. These performance assessment of employees enables the company to keep up with standard guidelines. Therefore, this business PowerPoint of progress report slides makes it easier to follow the guidelines of company. 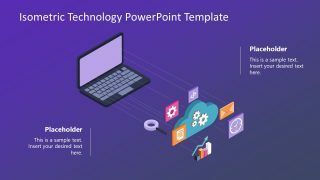 The template of Business Progress Report Slides for PowerPoint has the user information label section. 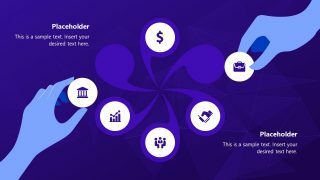 The section has placeholders to enter the employee’s information relevant to the performance. Whereas, the circular area for image assists the users to add the employee’s photo as a feature of identification. 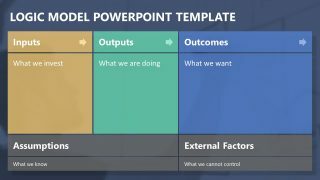 The editable PowerPoint template of business progress reporting has 5 slides of flat vector interactive design. These slides have 4×4 data table design with placeholder to insert text for columns whereas, numbers to represent rows. The data table is the simplest format of key performance indicators. It uses the concept idea of capabilities heatmap matrix to layout the performance of individual employee. 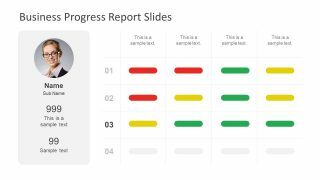 The PowerPoint slides of business progress report allows the users to alter its design according to presentation needs. 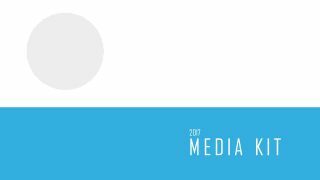 For example, making changes in master slides like modifying the background or inserting company’s logo and contact information. Moreover, customize the color bars in data chart by changing the colors or width and length of the PowerPoint Shape. Similarly, the label section is business progress PowerPoint lets presenter replace the image and textual content. 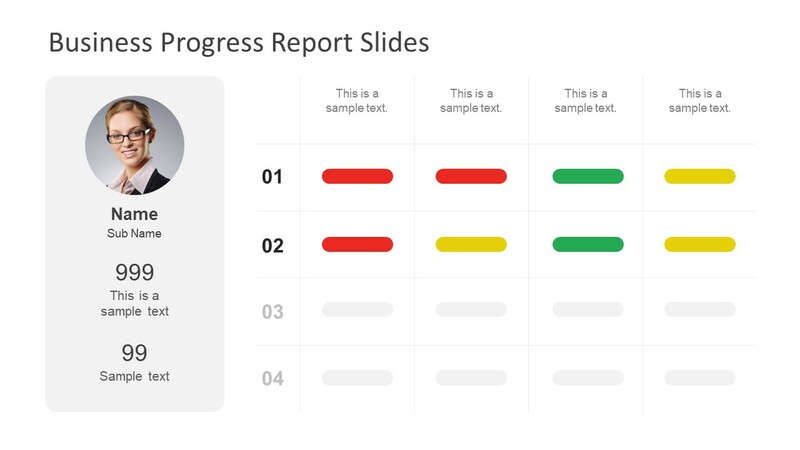 Also, with the editing features, users can make more progress reports by simply copying slides.